What Is At Risk Kids Ministry (ARK)? At-Risk Kids is a ministry of Bay Hope Church, created to fill the gaps in services to at-risk children. 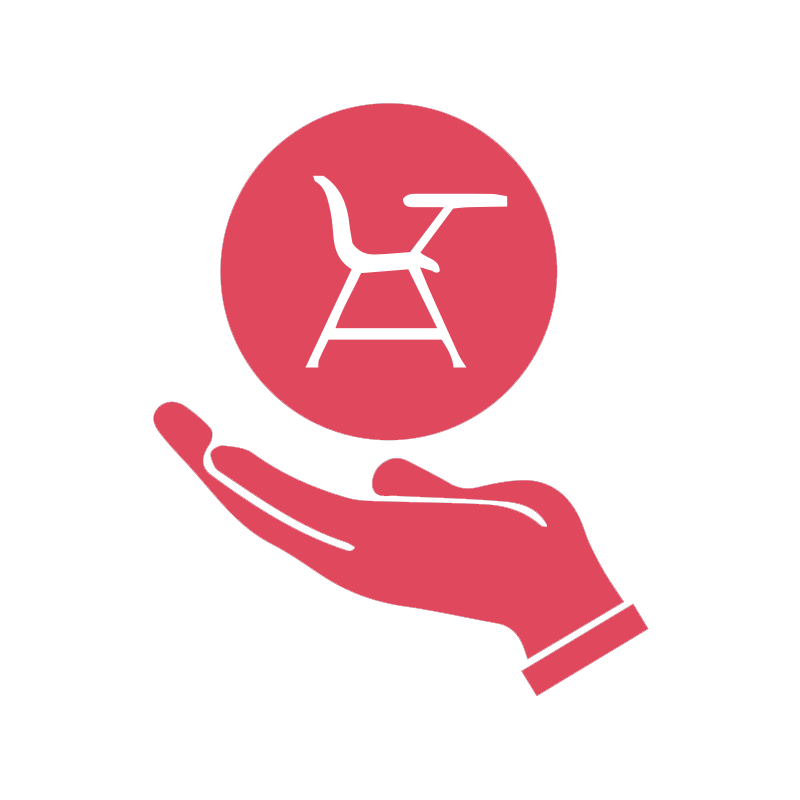 We focus on services to three demographics: grieving children, incarcerated youth, and children living in poverty. ARK is comprised of 3 ministries; Suncoast Kids Place, Steadfast Ministries, and Adopt-a-School. 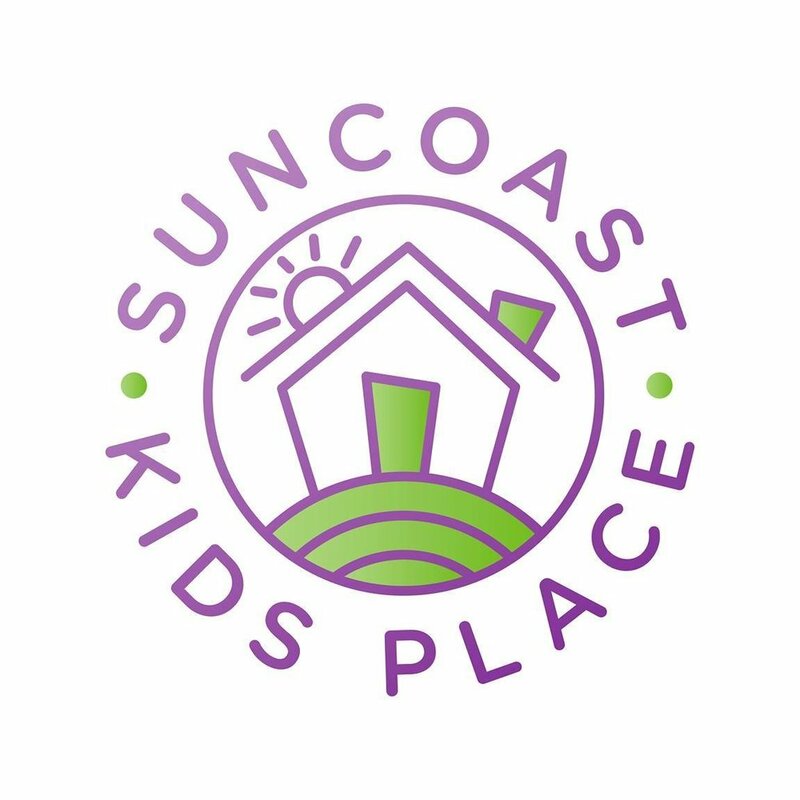 Suncoast Kids Place provides support for children, teens and their families following the death of a significant person. Steadfast Ministries has the goal of providing a faithful mentor for every incarcerated youth in the state of Florida. Bay Hope has committed to provide a network of support for schools to help create an environment that empowers students.